The Thanksgiving celebration is just as festive at a vegetarian household as it is anywhere else. It’s just that the centerpiece dish is a little different than the traditional turkey. 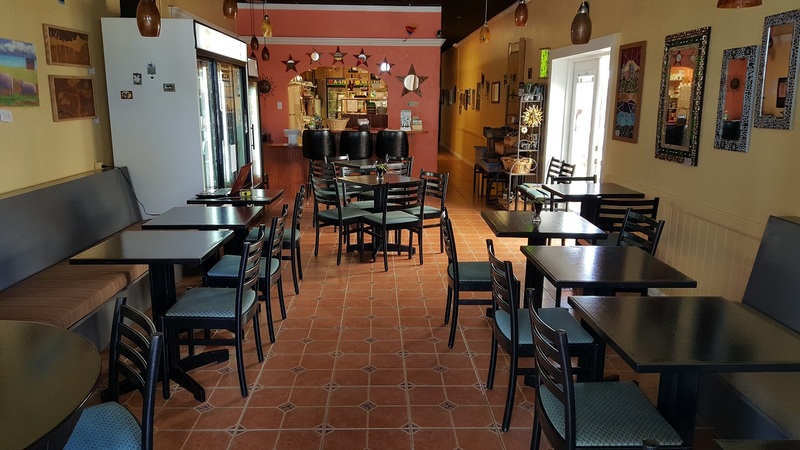 Kim Smith, who operates the A-Live & Healthy Cafe, a vegan restaurant on Merritt Island, said one popular alternative is a Tofurky. 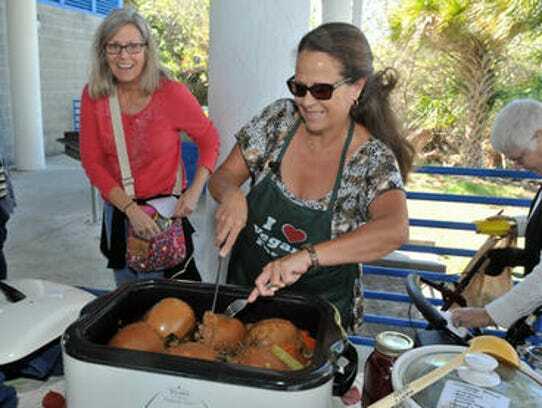 “They make a little roast, and it’s got stuffing in it, and it tastes very much like turkey,” said Smith, who also is president of Healthy Planet of Brevard. For vegetarians and vegans going to someone else’s home for Thanksgiving dinner, Smith said, “90 percent of what’s on the table is generally vegetarian.” Vegans, though, also would need to avoid dishes prepared with butter, milk or eggs, for example. “It depends on how accommodating your hosts will be,” Smith said. The solution for vegetarians going to Thanksgiving dinner at a home where even the green beans and potatoes are prepared with bacon? “Just bring your own plate of food,” Smith said, and enjoy the company of family and friends. Smith has been busy this week, first coordinating a “Turkey-Free Thanksgiving” event Sunday at Rotary Park in Suntree, then preparing orders for her customers to serve during Thanksgiving. Among the high-demand side dishes and desserts: pecan pate and raw vegan pumpkin pie.